but it allows for the technical content (with some additions/minor modifications) to be retained in a published document. gas, petro-chemical industries, power generators and other process industries. They may also be used on intrinsically safe circuits. also available with mica-taped conductors, in which case they also comply with IEC 60331. Temperature Rating: 65°C (maximum conductor operating temperature). Pairs without individual screens: These are colour coded in accordance with the table below. Pairs with individual screens: These can either be colour coded in accordance with the table below, or supplied as numbered Blue/Black pairs. 2 Pair unscreened cables are cabled in quad formation as Black, Blue, Green, Brown in a clockwise rotation. Permanoid Ltd. is one of the UK’s leading cable manufacturers, based in Manchester, England. 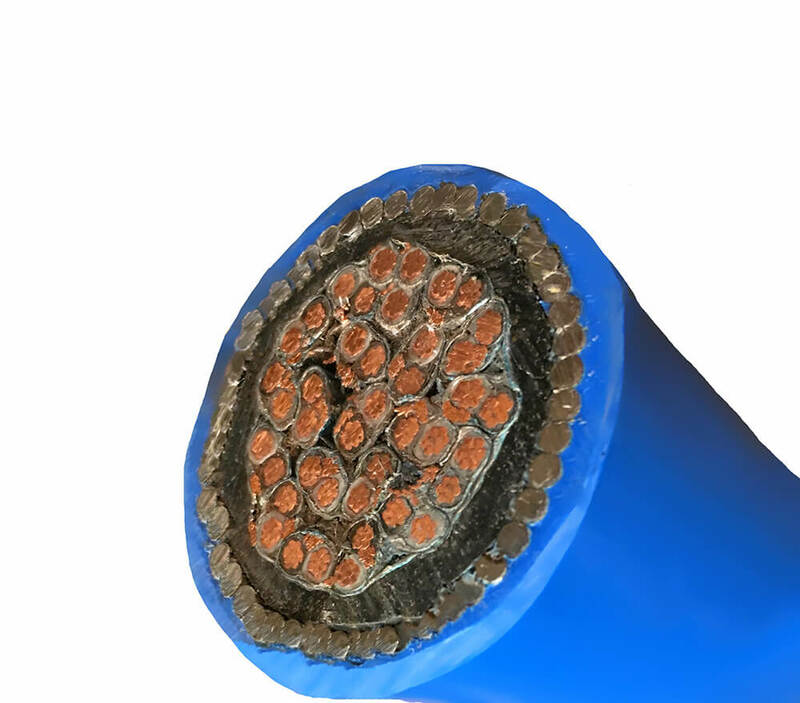 We are the UK’s premier manufacturer of Tri-rated panel wiring cables as well as offering an extensive range of Equipment Wires, Instrumentation Cables to BS5308, PAS5308 and BS EN 50288-7, Speaker Cables and many other quality products.We offer braiding, armouring and sheathing capabilities, with an extensive range of wires and PVC and polyethylene compounds.